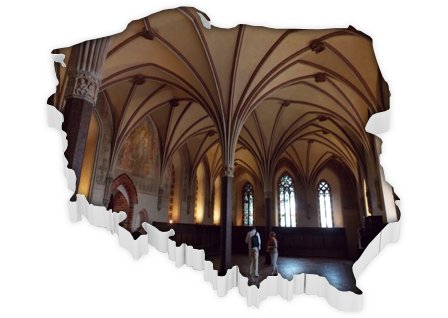 Trip 2 Gdansk is established by a group of professionals : certified tour guides and transfer specialists. 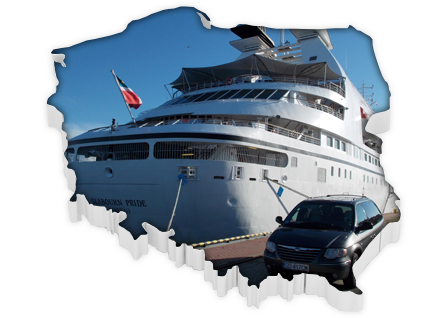 Today TripTo Gdansk is one of the leading Gdansk tour operators providing great service for the cruise ships passengers in the ports of of call : Gdynia and Gdansk . For the convenience of our visitors, we provide individuals and small groups with transfers from Gdansk Airport, harbours, ferry terminals, railway station, to resorts, conference venues and sports complexes.. The personal approach to each customer, excellently coordinated work of our office, vivid personality and professionalism of our tour guides and drivers is the best guarantee of high quality of the tour services provided. Gdańsk dates back over 1000 years. In the Middle Ages, it became a prosperous trading port and a Free City between the Wars. It still has magnificent streets, Gothic churches and merchant houses. In the 20th century, Gdansk was the scene of the first battle of the Second World War, and it is the birthplace of Solidarity, which brought the downfall of Communism. 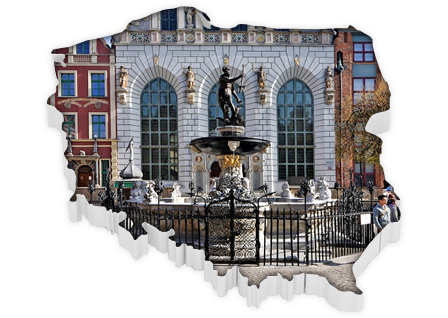 Due to its rich and turbulant history, natural resources and a great number of historical buildings, Gdansk is an attractive destination. 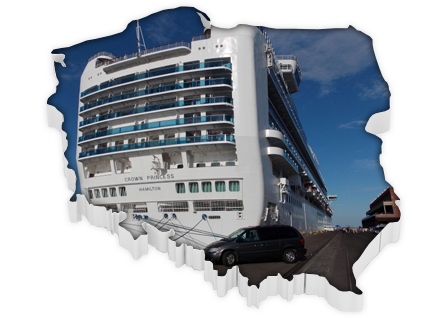 We are more than happy to meet you in Gdansk and share our great Hanseatic city with you!